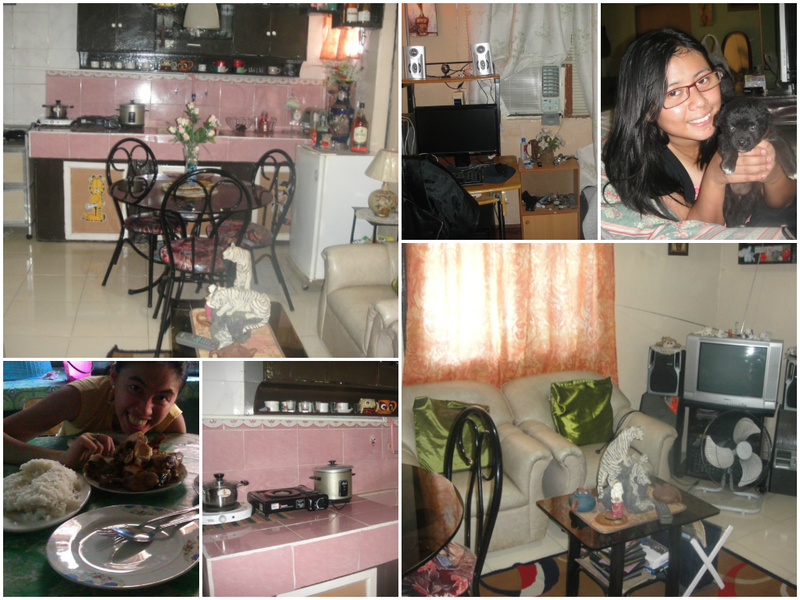 This trip was full of first: My first time to travel with friends, first time to go in Cebu, and first time to go in an adventure. Actually, we’re supposed to be traveling Singapore but one of my friends doesn’t have a passport yet and I don’t have enough money for that, so we go South. Actually, my parents were surprised because I only get permission when we were done booking for this escapade (I’m kind of expert on that though, so they don’t think twice of allowing me). haha It was a success! but I won’t encourage you to do the same strategy, because it’s not good. 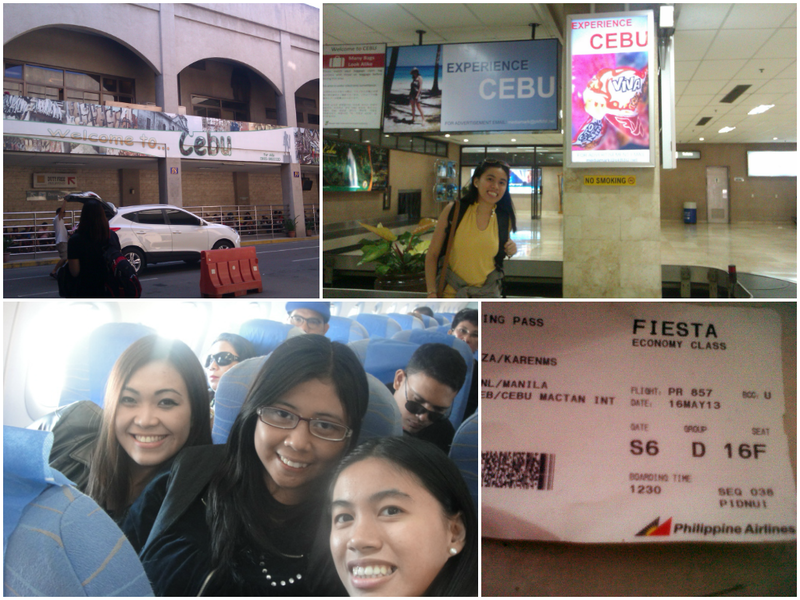 We were picked up by Ate Paola’s (bottom right) aunt and cousins at the airport and headed towards their hometown in Cebu. We pass through this famous bridge the Marcelo B. Fernan Bridge. It was a long-clean Bridge. 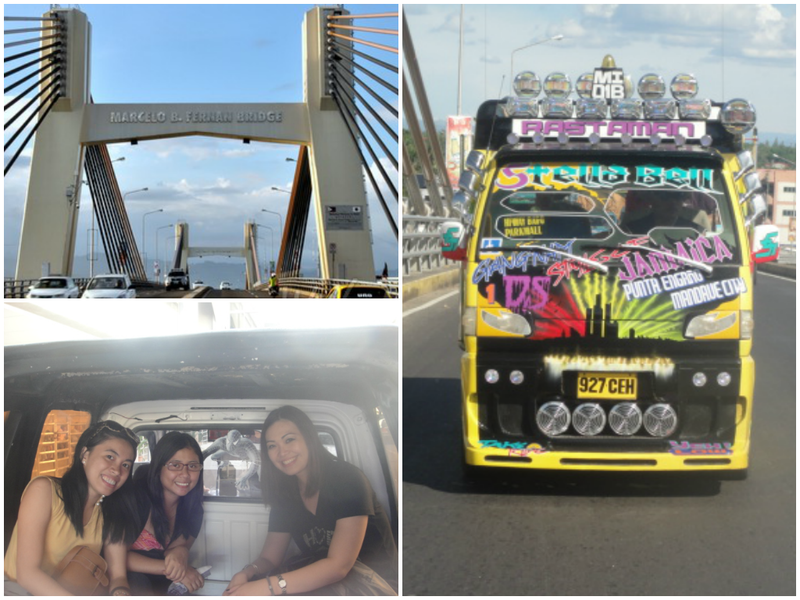 I did also notice that their modes of transportation was not the usual Jeepney but an Econocab. They were really an environment-advocate after all. No wonder, we smell fresh air. Upon reaching their place in Talisay, We were welcomed by ate Paola’s Family and this cute little dog Ate Rezzell was holding. They were very lovely and accommodating. Also, our pad looks pretty in pink. And the grilled chicken was very tasty, I never tasted chicken as scrumptious as that. Bloggers, I’m a bit sleepy and tired now. I’ll update you on our trip soon! Goodnight! Day 2 Part 2: Taking a New Heights Day 3 Part 1: Badminton at the Park Last Day in Cebu!